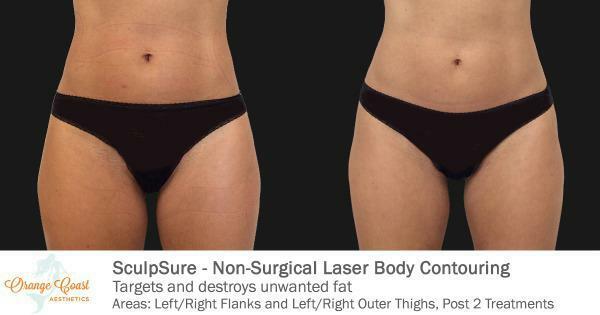 SculpSure is the the latest technology in laser body contouring. 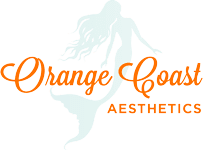 If you have troublesome areas, it is a great way to achieve a natural looking slimmer appearance without surgery or downtime. What that means is right after treatment, no recovery time is needed so you can go about your day and activities. 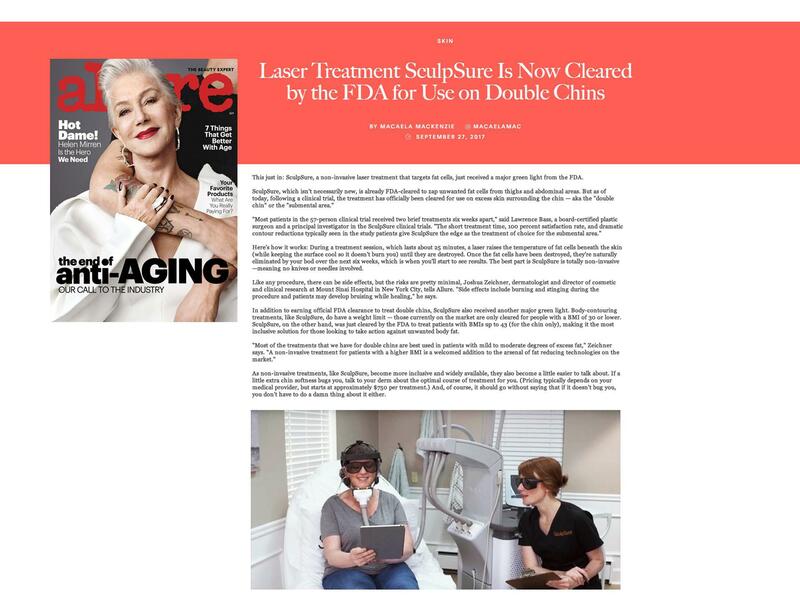 SculpSure targets and destroys fat cells safely in 25 minutes without affecting the skin's surface. 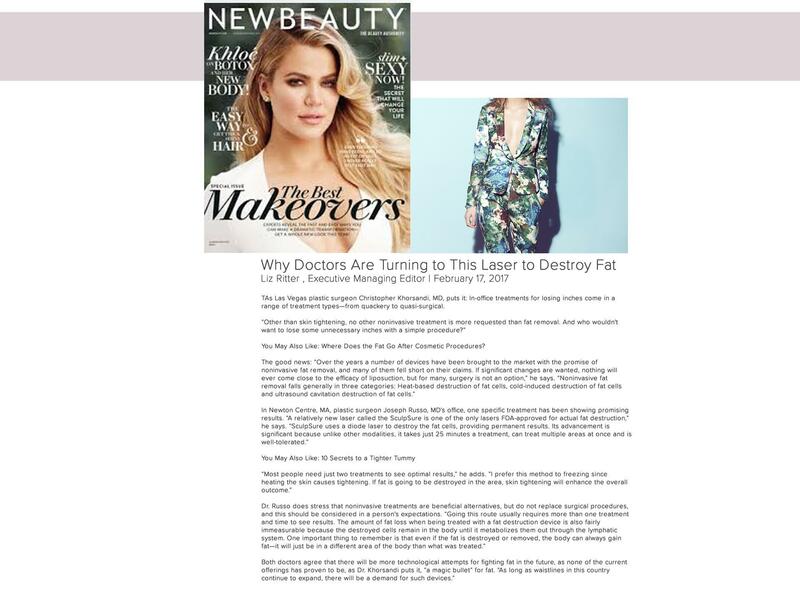 It uses a diode laser to kill fat cells permanently and has been a treatment favorite because of its ability to treat multiple problem areas at once. 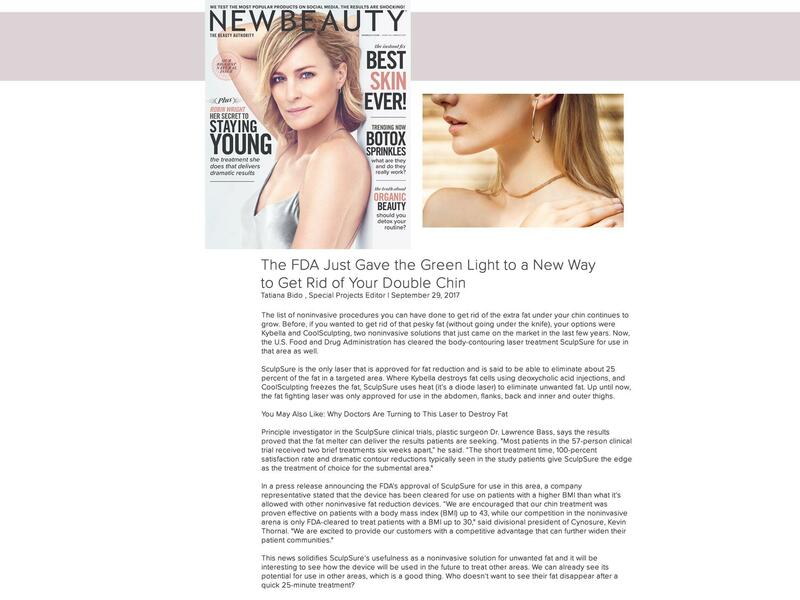 The downside of this treatment is that the fat won't be eliminated immediately after your sessions. The destroyed fats cells are naturally eliminated by the lymphatic system taking up to 12 weeks for optimal results. 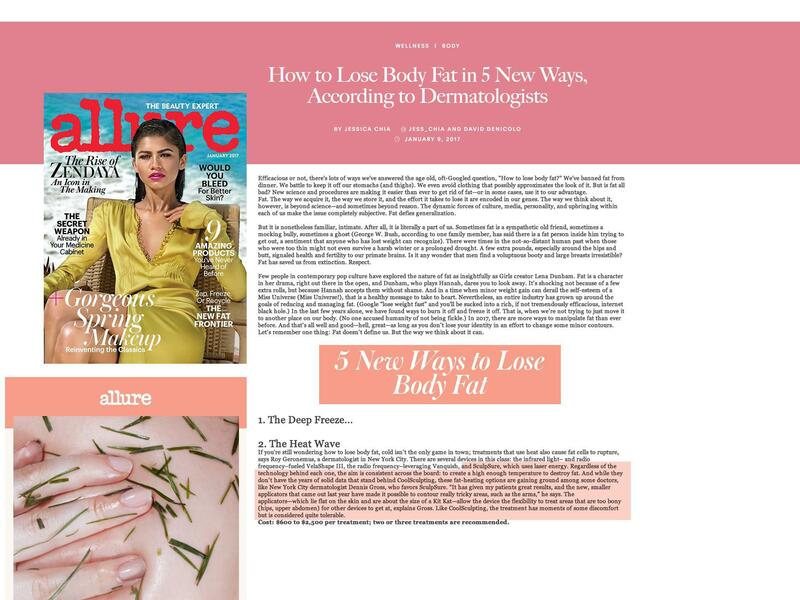 SculpSure kills fat cells with heat instead of freezing fat cells. 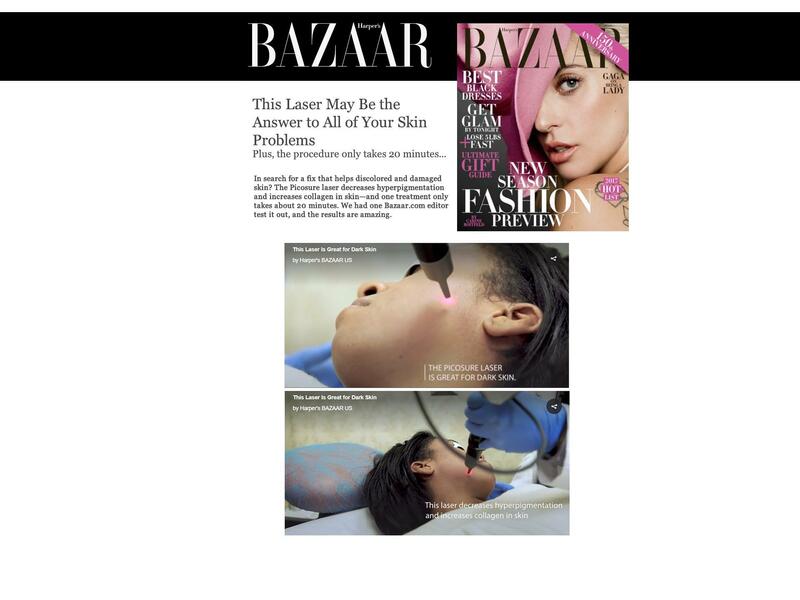 A treatment consists of 4 applicators placed over the treatment area. 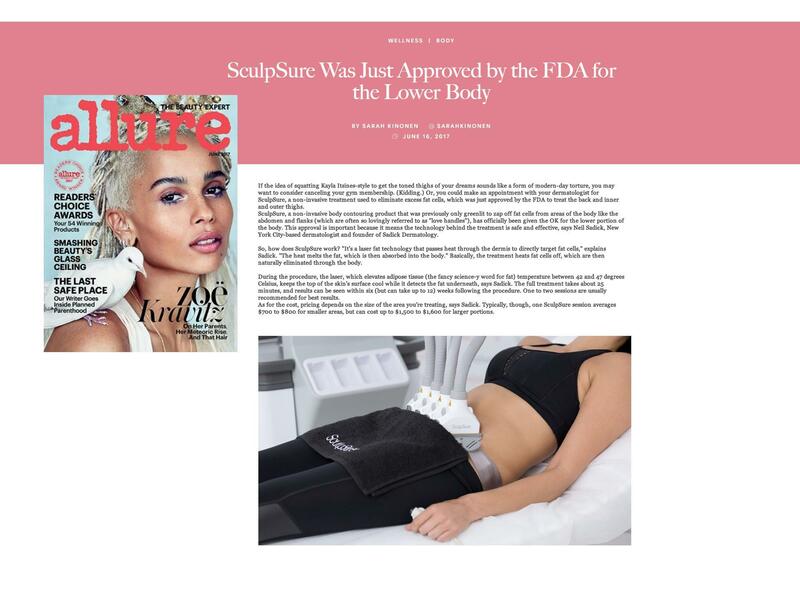 SculpSure is currently FDA-approved to treat the stomach, "love handles," back, thighs, and the "double chin." 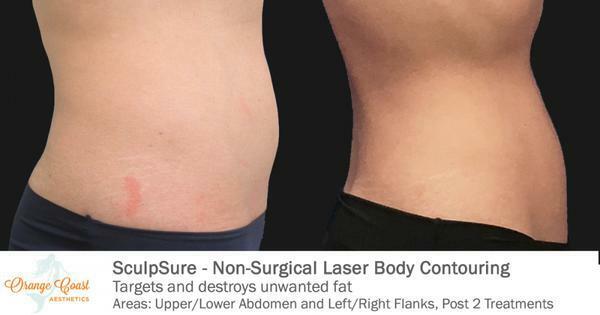 When choosing to do SculpSure remember the laser must reach a high temperature to kill the fat cells and can be uncomfortable. 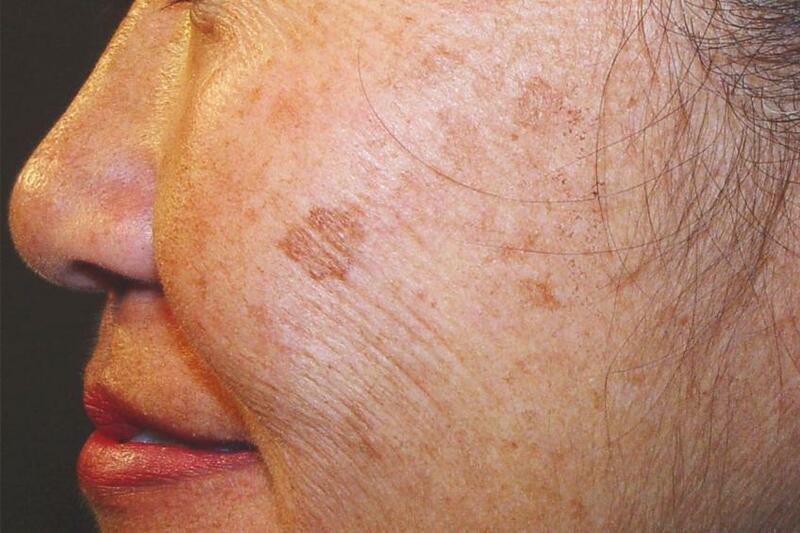 Treatment is safe on skin but can be intense with the heat. We have several different methods to make treatment more comfortable. We offer extreme cooling with a cryo device that delivers cold air to minimize pain and provide anesthetic relief during the laser treatment. Another method for maximum comfort, we offer Nitronox, a gas mixture of 50% nitrous oxide and 50% oxygen. This helps ease discomfort or anxiety during your treatment. 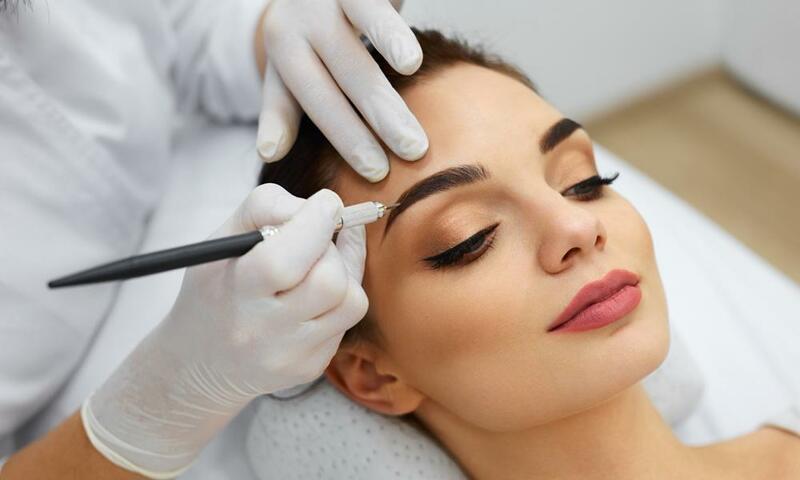 Non-invasive procedures are on the rise and the American Society of Plastic Surgeons (ASPS) reported that there has been a 7% increase in these types of body contouring procedures. The biggest advantages of SculpSure there is no downtime and risks are minimal. You can expect some light bruising, swelling, or soreness after the treatment almost like a intense day at bootcamp. Most patients need more than one session for maximum results. 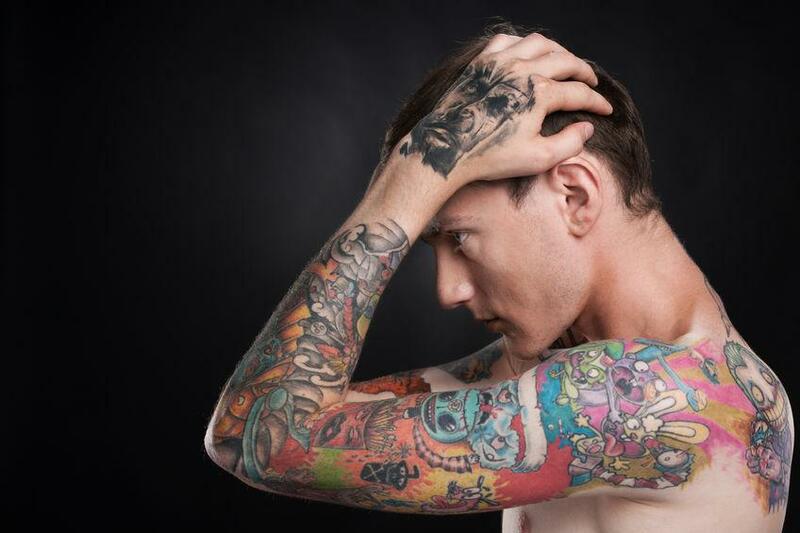 It is best to consult with your clinician to go over a custimized treatment plan. 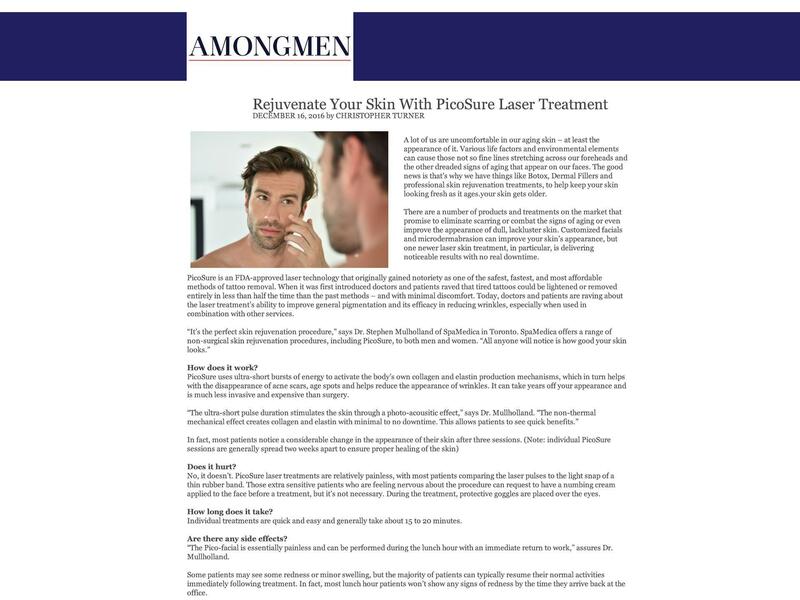 Remember to do your homework and choose a physician who has experience with laser and body contouring.